(The independent): The man credited with blowing the whistle on bribery and corruption in Fifa, the body that runs world football, is now himself the subject of an FBI inquiry. 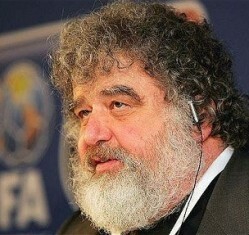 US investigators are examining documents appearing to show confidential payments to offshore accounts operated by an American Fifa official, Chuck Blazer. Blazer sparked an investigation into allegations of bribery in the Fifa presidential election two months ago.Now the spotlight has turned to payments to accounts controlled by Blazer in the Cayman Islands and Bahamas. (Reuters): Former Julius Baer bank manager, Rudolf Elmer, is no longer being held on remand, Swiss newspaper Sonntag reported on Sunday. 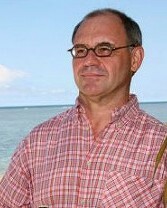 Elmer, former head of the Cayman Islands office of Switzerland's Julius Baer private bank, last winter handed over two disks that he said contained information on about 2,000 offshore banking clients to WikiLeaks founder Julian Assange. Elmer was detained as Zurich police and prosecutors investigated whether he had violated Swiss banking law by handing the CDs over to Wikileaks, but he later said the disks did not contain any confidential banking data on them. Sonntag reported that Elmer was allowed to leave the district prison of Winterthur on July 25, but that it was not clear why he had now be allowed to go, or if he will later be charged. (Daily Mail): Police chiefs and Boris Johnson made an outspoken attack yesterday on David Cameron's calls for zero tolerance policing. 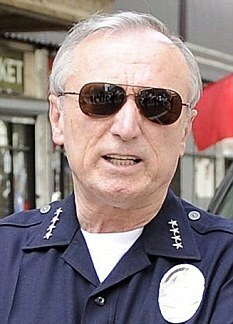 In a new low for relations between the police and politicians, senior officers ridiculed the Prime Minister's decision to appoint American 'supercop' Bill Bratton to advise the Government on gang warfare. And in a new broadside about plans for 20 per cent budget cuts to the police, the Mayor of London insisted that crime will come down only if there are more police on the streets. Senior policemen angrily denounced Home Secretary Theresa May for suggesting that it was politicians who turned around the initially sluggish police response to last week’s riots. Sir Hugh Orde, president of the Association of Chief Police Officers, complained that commanders had their hands tied by human rights laws. The increasingly acrimonious relationship between politicians and police gained new impetus yesterday when Mr Cameron signalled his support for Mr Bratton’s zero tolerance approach to cleaning up crime when he ran the police departments in New York and Los Angeles.